Everyone wants the home of their dreams. Whether you want the white picket fence or the perfect kitchen, home remodeling can be a big project. Maybe you’re thinking about flipping houses to turn a profit or you’ve been planning a home remodeling project for a while. It’s normal to be intimidated before starting a new project, especially something as big as a home renovation. If you’re remodeling on a budget, you have to take a lot of unique things into consideration. You might not be able to swing your dream home on a budget, but that doesn’t mean you can’t come close! Keep reading for a guide to home remodeling on a budget. Your first step is to decide on your budget for the entire project. Realize that you need to leave a lot of wiggle room in your budget to accommodate any unexpected problems that might pop up! Luckily, you have a few options for financing the project that you might not have considered. You can get home remodeling loans from a reputable lender or even open a low-interest credit card. You need to have enough money to both finance the project and finance any difficulties that come along with it! While you might be able to do some home remodeling projects yourself, it’s always best to recruit the help of a skilled contractor. Look for good contractors in your area and ask for quotes. Contractors will be comfortable giving you an estimate depending on your project size. Finding a good contractor is key, so take this decision seriously! Ask to see prior work from this contractor and don’t be afraid to check references to make sure they’re as good as they say they are. Are you reeling after getting that quote from the contractor? Don’t worry, that’s not unusual. Now that you have a feel for your budget and how much your project will actually cost, it’s time to trim the scope of the project. First, make a list of your priorities. What are you not willing to compromise on? Next, see where you can make some changes. Maybe you’ll go with laminate countertops instead of granite. Maybe you’ll only remodel your living room for now, and save the bedrooms for another day. Sometimes you might be able to trim costs when it comes to hiring help. If you’re hiring a contractor, ask if there’s any work you can do upfront to lower costs. If you’re installing new flooring, for instance, a contractor will likely charge a fee for removing carpet when this is something you can do yourself. Any work you can do upfront or on your own will save you money! Another way to save on a contractor is to buy materials yourself. If you already know the materials you want to use for your home project, take the initiative and purchase them on your own. A lot of hardware stores offer free delivery and can help you make the right choice for your project. Just make sure you coordinate these efforts with your contractor before you purchase! Finally, you need to be prepared for unexpected costs during your remodel. It’s impossible to anticipate everything that comes your way, so it’s better to be generous with your cost estimate so you don’t run into surprises. Work with your contractor to keep costs low throughout the process, and don’t be afraid to ask questions if anything doesn’t feel right. As long as you have the right planning and budget set aside, you’ll be ready for anything! It’s not always possible to create your dream home if you don’t already have your dream budget. That doesn’t mean you can’t still create a space you’re proud of with the budget you have! 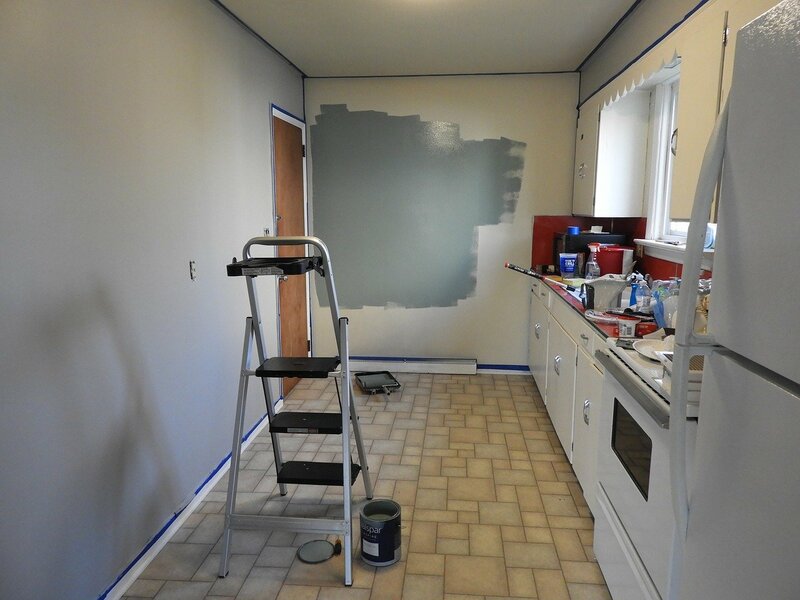 Follow the guide above to successfully pull off a home remodel on your budget! Now is the time to create the home you’ve always wanted!